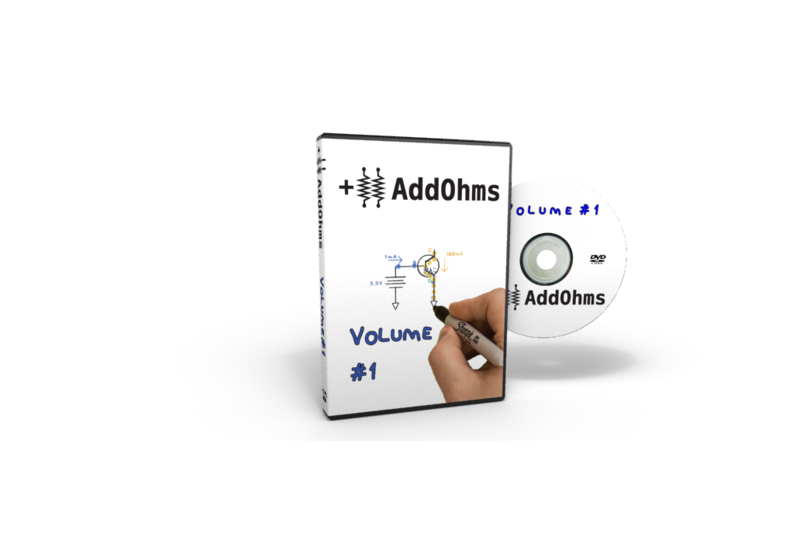 Volume 1 of the AddOhms Video Tutorials, on DVD. 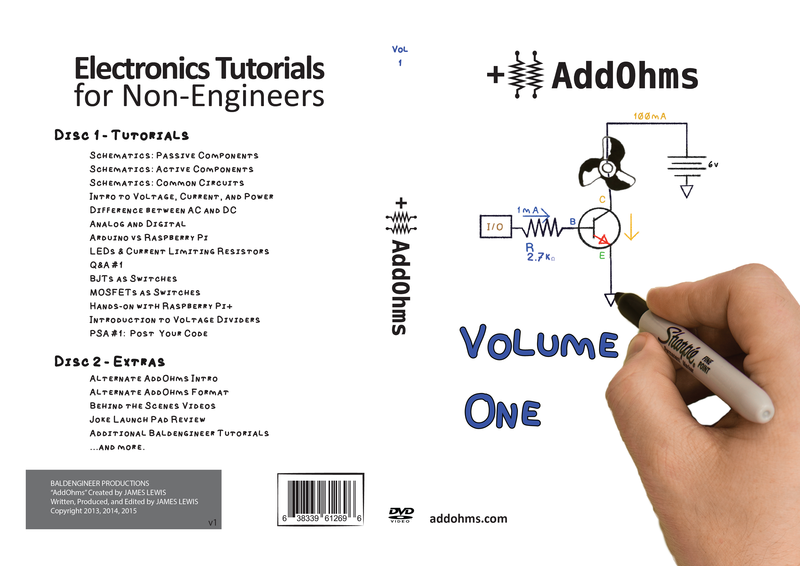 AddOhms Tutorials teach Electronics Basics using simple language and examples. The videos come from the YouTube channel "AddOhms" which has over 10,000 subscribers, 1.3million watched minutes, and 98% thumbs-up engagement. Volume 1 Covers these topics. Also included is an Extras DVD with alternate footage, older (non-Addohms) tutorials, and some behind the scenes stuff. Why did I make AddOhms? The AddOhms approach focuses non-engineers who want to learn about electronics, but aren't trying to become an electrical engineer overnight. Instead, videos are designed to help ask better questions, get basic circuits running, and have fun! 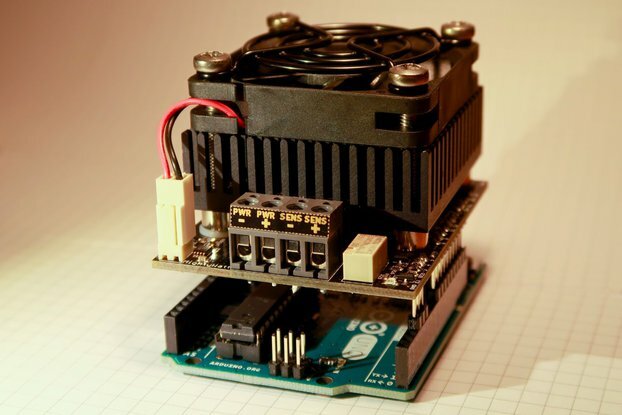 Anyone looking to understand electronics better so they can add LEDs, or motors, or an Arduino to a project will benefit from AddOhms Tutorials. The videos are written, shot, edited, and produced by me--James the baldengineer. This DVD is done by myself. 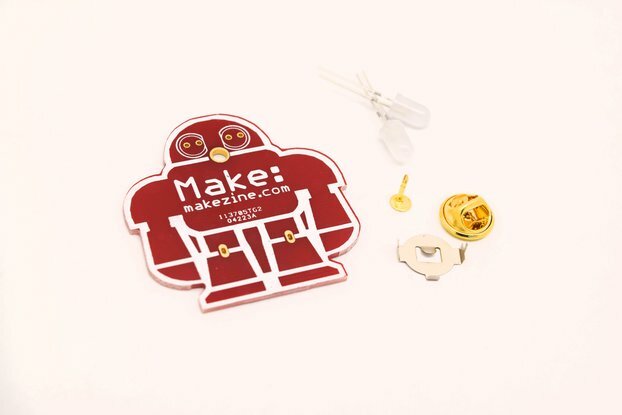 It's a maker project to help makers, well, make more. Disc 1 contains AddOhms Videos 1 - 13. 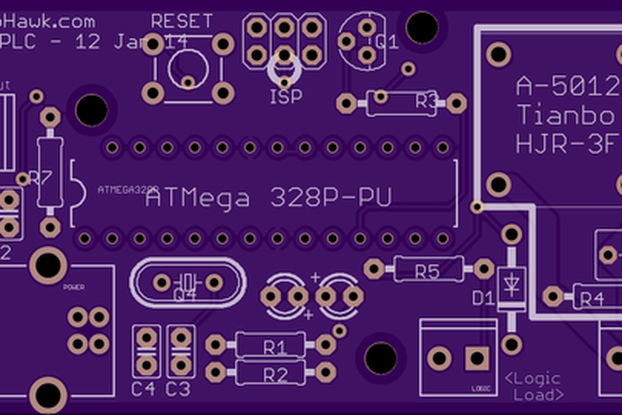 Great for those wanting to build electronic projects. Found the reference of the calculation and component to the Data Sheet to be of great value. No more trial and error with the flames and frustration !! Our son has been watching Understanding Modern Electronics from the Great Courses when we found AddOhms. This series is different and is a perfect compliment to what he is learning. He loves it! Perfect Christmas present for our electronics crazy kid! This DVD is a great resource for someone new to electronics and wanting to learn how the basic components work. The use of white-boarding and animated graphics help to explain concepts that are sometimes difficult to understand. 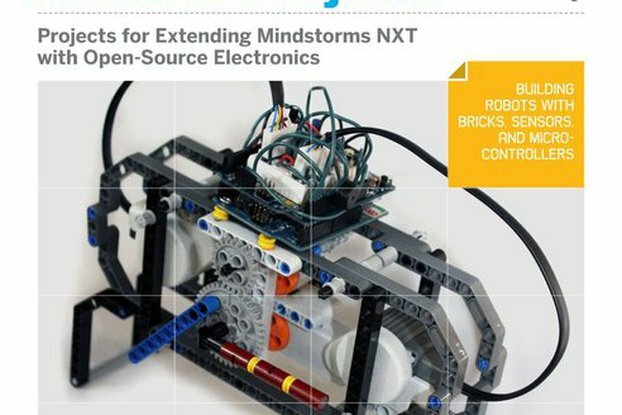 Very useful for people wanting to learn to play with Arduinos and Raspberry Pis.